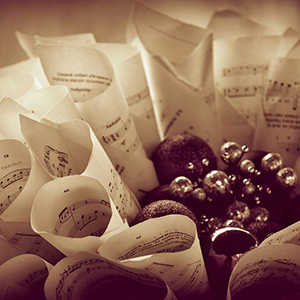 The holidays are upon us…a time for all of us to take a breath, reflect, and enjoy our loved ones. And a time for radio programmers to panic about filling 24 festive hours, seven days a week. Well fret not, Selector slaves. Play MPE has your title and artist conflicts all worked out for the season. Oodles of artists have come to the rescue this season, blessing us with all manner of delightful December goodies. Take REO Speedwagon. Just in time for Santa Claus, their definitive Christmas With REO Speedwagon boasts a new version of “I Believe in Santa Claus” as well as classics we count on. The remastered collection includes versions of “Sleigh Ride,” “Hark the Herald Angels Sing,” and “We Three Kings.” Definitive is right. They don’t stop there. 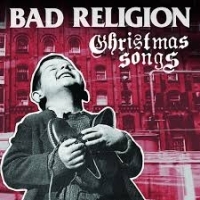 Out this week on vinyl, the collection also includes “Little Drummer Boy,” “Deck the Halls,” “Happy Xmas (War is Over)” and “Silent Night.” Having already sold over 40 million albums worldwide, the band is sure to put a number of these under trees this year. 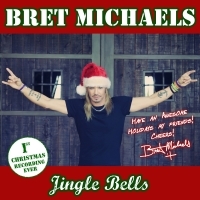 Joining in the spirit of the season, Bret Michaels has just released “Jingle Bells,” coinciding with Michaels’ Life Rocks Foundation fundraiser in LA. It marks the first holiday release for Michaels, with proceeds benefiting St Jude’s Children’s Hospital. The Life Rocks Foundation channels its funds to causes including Hurricane Harvey Relief, The American Red Cross, JDRF, Military Charities and others. Luke Bryan brings us a soulful version of the standard “O Holy Night.” Call it a holiday tiding to tide fans over ‘till Bryan’s 6th studio album What Makes You Country, out December 8th. 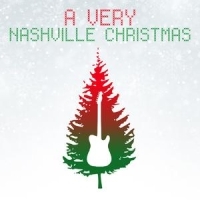 The aptly titled A Very Nashville Christmas includes contributions from Ali Morgan, Brandon Chase, Crystal Yates, The Young Fables, and more. Concord Music has a bevy of releases under their umbrella collection “Concord Music – Holiday Music 2017.” This keeper includes contributions from Steve Martin, Nathaniel Rateliff, Paul Simon, Jewel, fun., Isaac Hayes, Andrew Bird, Indigo Girls and more. The Minus 5 treat us to original music with Dear December. Scott McCaughey and Peter Buck are joined by a stellar group of guests, including M. Ward, Benjamin Gibbard, Mike Mills, Colin Meloy, Chuck Prophet, Tammy Ealom, The Posies, Kelly Hogan, and Nora O’Connor. 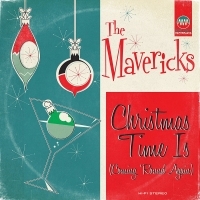 Just by logging in to the player, Play MPE users can delight to more sounds of the season, including nuggets from Blake Shelton, John Prine, Alabama, Delta Rae, Robert Earl Keen, and The Mavericks.